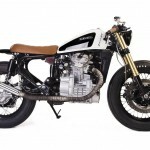 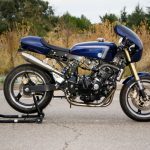 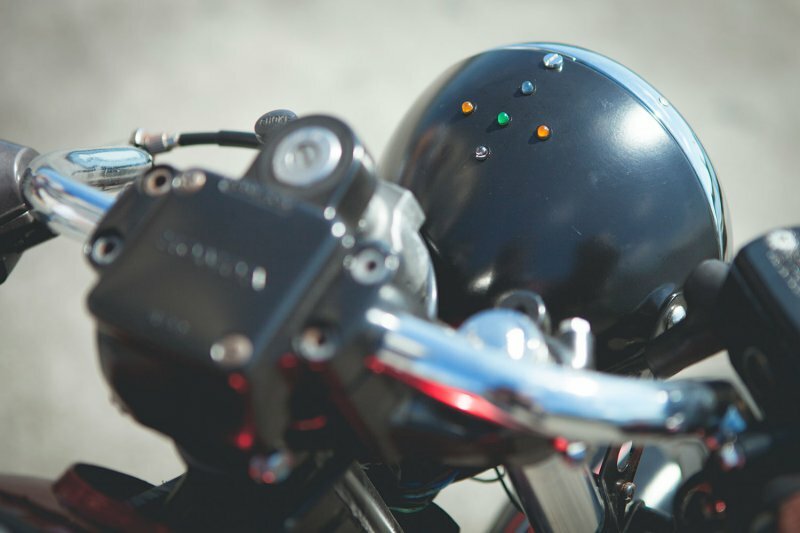 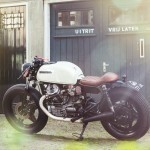 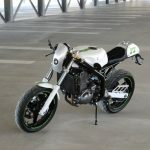 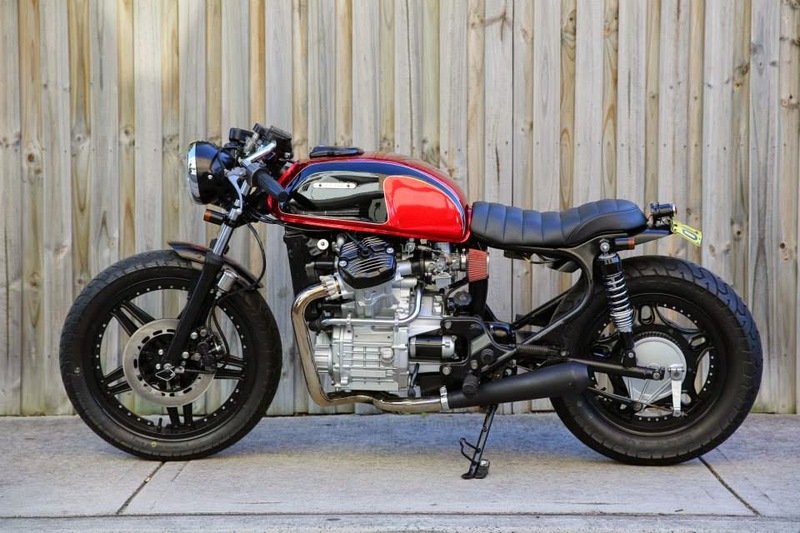 The Honda CX500 or “poor men’s Guzzi” is getting more and more popular in the custom bike scene. 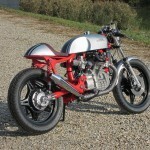 Just as the Honda CB-series, there known for their great reliability and nice proportions. 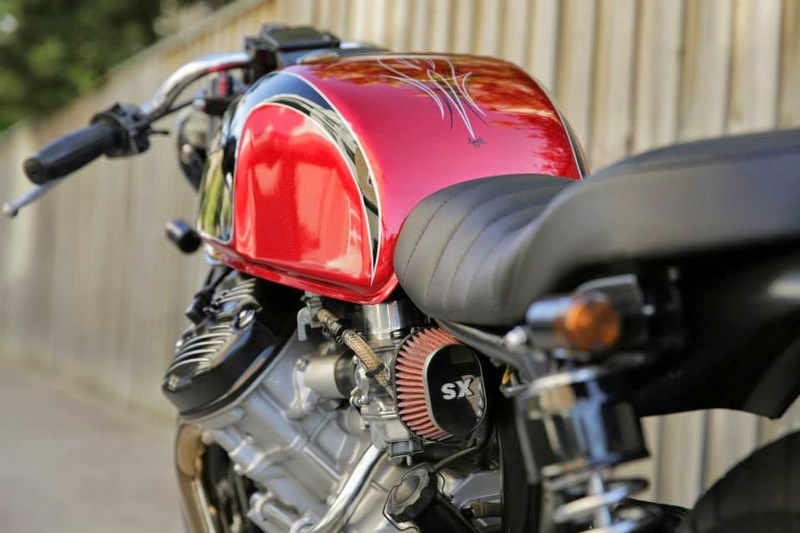 The big difference is that the Honda CX500 has a lovely and high torque, water cooled 2 cylinder engine with an amazing sound. 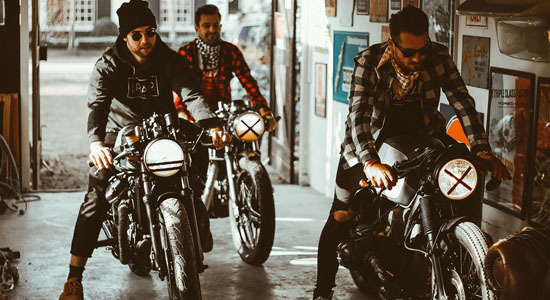 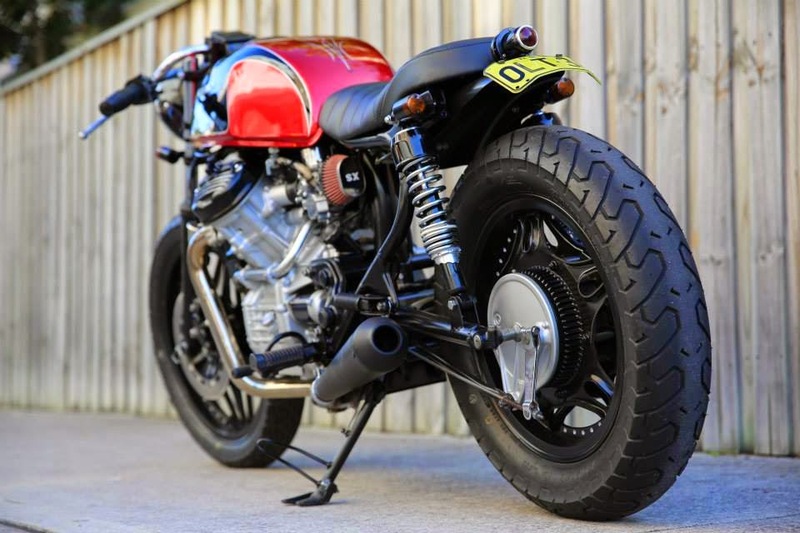 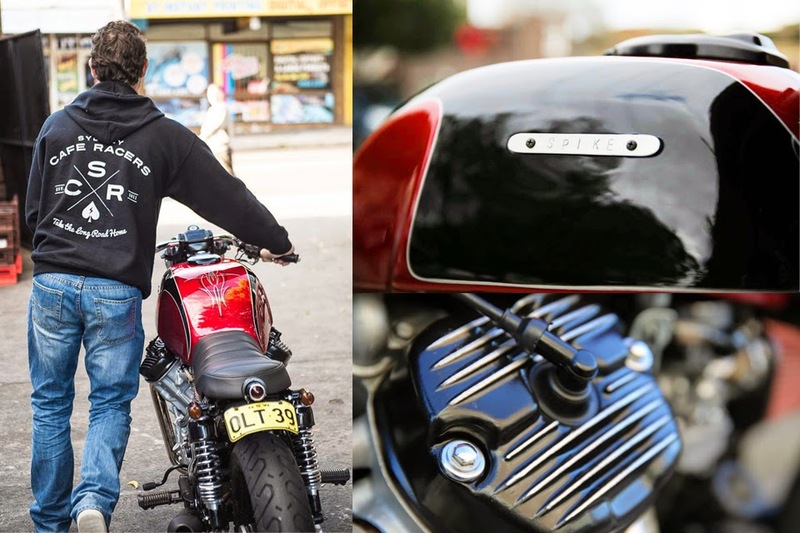 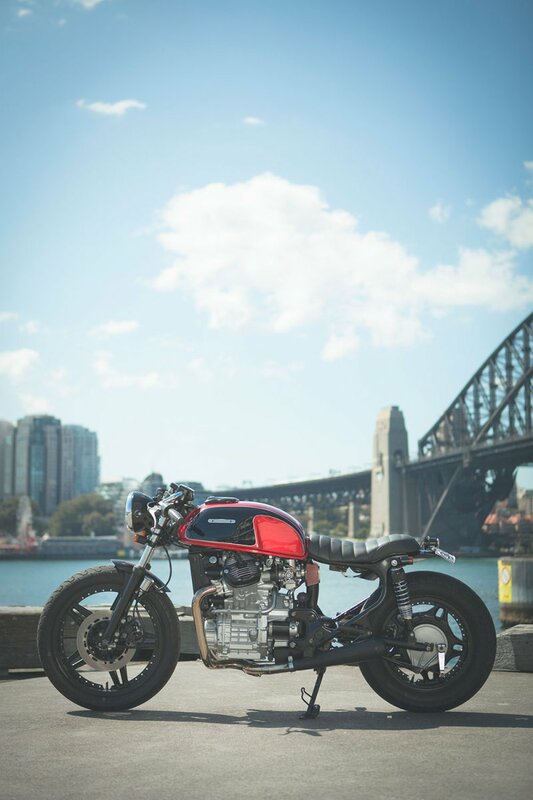 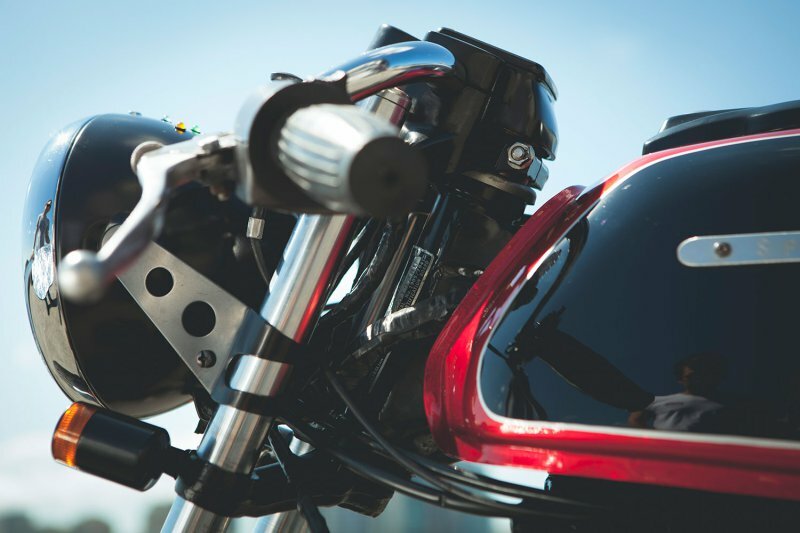 Max Hughes of Double Barrel Garage in Sydney, challenged himself with a non running, high mileage ’82 CX500. 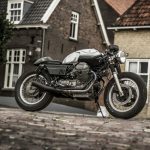 He gathered parts from different CX500’s and worked every free hour on his ride. 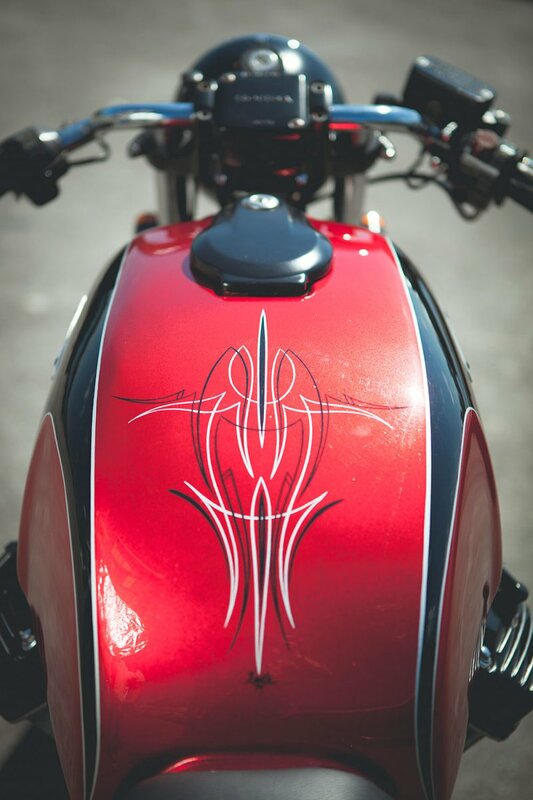 The result is great! 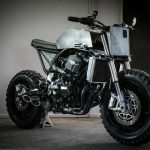 Check out the details of his project at ninetynineco.